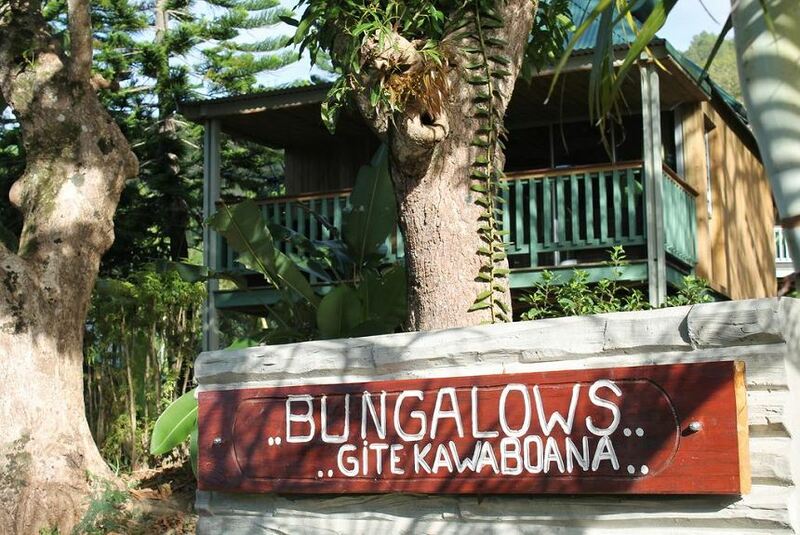 Ka Waboana Lodge offers accommodation in Hienghène. Your bungalow offers a TV, a minibar and tea/coffee making facilities. There is a private bathroom with a shower and free toiletries. Towels are provided. This property is also rated for the best value in Hienghène! Guests are getting more for their money when compared to other properties in this city.